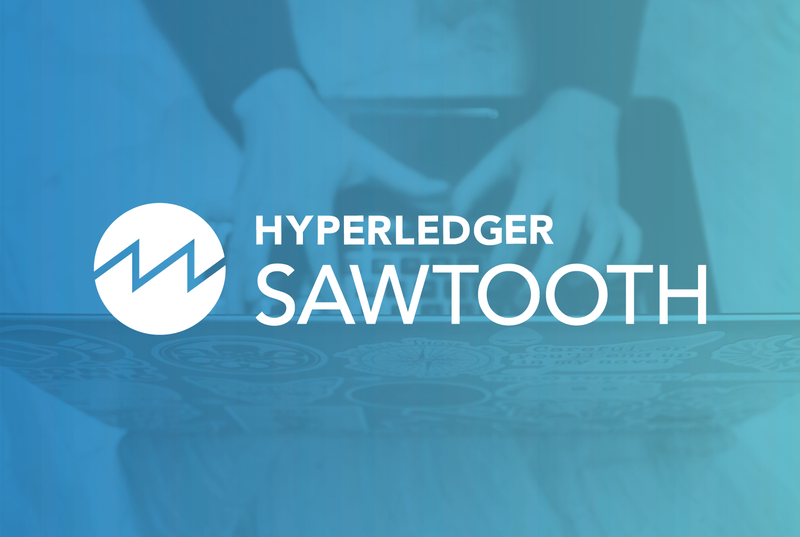 The 1.1 release of Hyperledger Sawtooth includes official support for a new consensus API and SDKs. These tools, covered in an earlier blog post, open up new possibilities for Sawtooth developers, giving them the power to choose a consensus algorithm that best suits their needs. With support for Proof of Elapsed Time (PoET) and Dev mode consensus engines already available, we decided to expand the platform’s repertoire to include a wider variety of engines and support a broader array of features and use cases. The first of these new engines implements the Raft consensus algorithm. This blog post gives a brief overview of the Raft algorithm, explains our decision to implement it, and takes a quick look at the development of the Raft consensus engine. Originally developed by Diego Ongaro and John Ousterhout at Stanford University in 2013, Raft is designed to be an easy-to-understand, crash fault tolerant consensus algorithm for managing a replicated log. Its primary goal is understandability, since most deterministic consensus algorithms previously developed were convoluted and difficult to grasp. Raft provides crash fault tolerance, allowing a network to continue to make progress as long as at least half of the nodes are available. Raft’s leader-follower model is a direct result of the emphasis placed on simplicity and understandability. With a single node controlling the progress of the log, no forks arise so no extra logic is needed to choose between forks. The leadership model has important implications for other aspects of the algorithm. Because a majority of nodes must agree on the elected leader and on all network progress, membership must be semi-fixed to prevent disjoint majorities. This means that Raft networks do not support open enrollment; membership in the network is restricted and can only be modified by a privileged user. Raft consensus networks must also be fully peered—with each node connected to all other nodes—because messages need to be passed between all nodes. Furthermore, because a large volume of messages is required for the algorithm to work, larger Raft networks perform slower than smaller networks. If high performance is important, Raft would be best used for smaller networks—usually 10 nodes or fewer. Lastly, Raft is limited to just guaranteeing crash fault tolerance, not Byzantine fault tolerance. This makes the Raft algorithm ill-suited for networks that are subject to Byzantine faults such as groups of malicious nodes. For more information about the Raft algorithm, please see the original Raft paper and the Raft website. Raft was our choice for the first algorithm with the new consensus API for several reasons. First, it is very different from PoET. Where PoET is a forking, lottery-style algorithm, Raft is leader-based and non-forking. 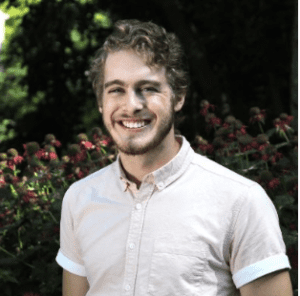 This allowed us to not only demonstrate the flexibility of the Sawtooth consensus API, but also to make an algorithm available that is well-suited for situations that an algorithm like PoET is not a good fit for. Also, Raft is an inherently simple and easy-to-understand algorithm. This made it trivial to adapt to Sawtooth and also made it an excellent example for developing other engines. Furthermore, we took advantage of an existing high quality implementation of Raft in the Rust programming language called raft-rs. However, Raft lacks Byzantine fault tolerance. Therefore, we are also working on a PBFT consensus engine that is suitable for consortium-style networks with adversarial trust characteristics. The raft-rs library, developed by PingCAP, provides almost everything we needed to implement a consensus engine based on the Raft algorithm; it provided a class representing a Raft “node” with a handful of straightforward functions for “driving” the algorithm. The folks at PingCAP wrote an excellent blog post explaining how they implemented this library, so we will not duplicate their efforts here. Our only major extension to the raft-rs library is a stable storage mechanism, since the library only provided in-memory storage. This extension is required to ensure that Sawtooth nodes can restart in the event of a crash or arbitrary shutdown. If you would like to see the end results, all of the code that follows can be found in the Sawtooth Raft GitHub repository and the Rust SDK. /// to send requests to the validator. Raft’s Engine implementation is in engine.rs. The start method is the main entry point. In Raft—as well as most consensus engines—three main tasks need to be performed here: loading configuration, creating the struct(s) that contain the core logic, and entering a main loop. // Create the configuration for the Raft node. Some of these settings are optional, so defaults are used if they’re unset. // Create the Raft node. The first four methods (on_block_new, on_block_valid, on_block_commit, and on_peer_message) will be defined for the majority of consensus engines since they handle important messages that are delivered by the validator. The last two methods (tick and process_ready) are specific to Raft; other consensus engines will likely have different methods to handle the logic of the engine. // Loop forever to drive the Raft. Second, move the Raft algorithm forward by one “tick” at a regular interval, using the Ticker object defined in ticker.rs and a call to the node’s tick method. This “tick” roughly corresponds to progress in the Raft algorithm itself. Finally, call the node’s process_ready method, which checks the state of the Raft algorithm to determine if it needs to take any actions as a result of the last “tick”. Want to try running a Sawtooth network with Raft consensus? Check out the Raft source code on GitHub as well as the Sawtooth Raft documentation for all you need to get started. For more on the consensus API and developing your own consensus engine for Hyperledger Sawtooth, take a look at our previous blog post.